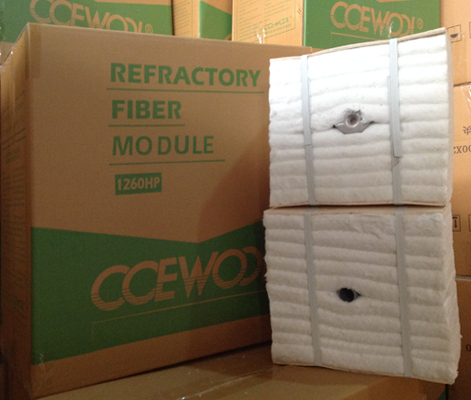 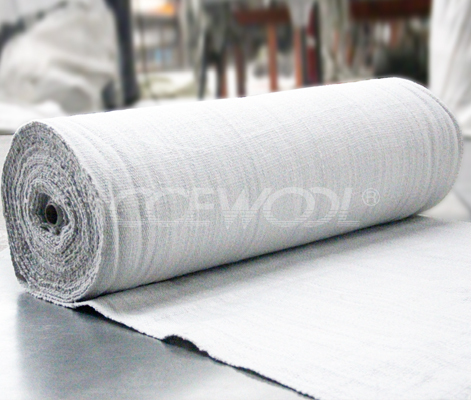 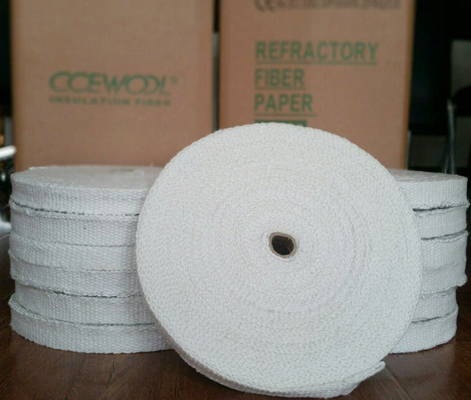 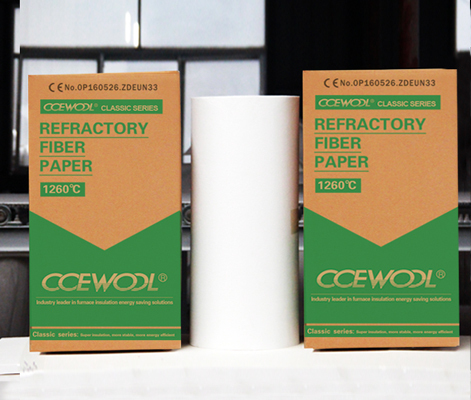 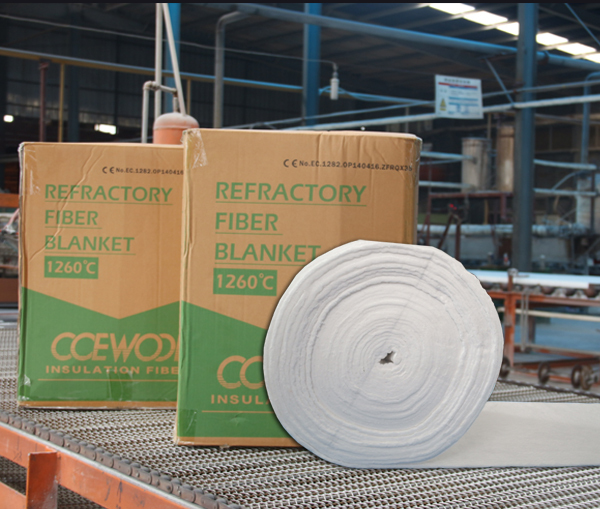 [06-06 16:00][Faq]Can CCEWOOL use EMS to send samples? 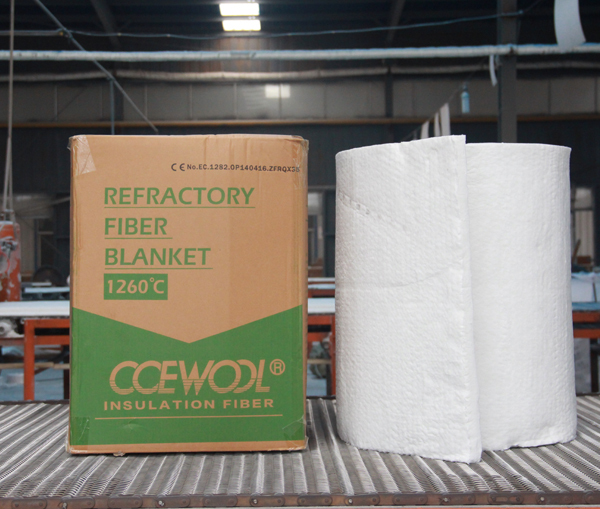 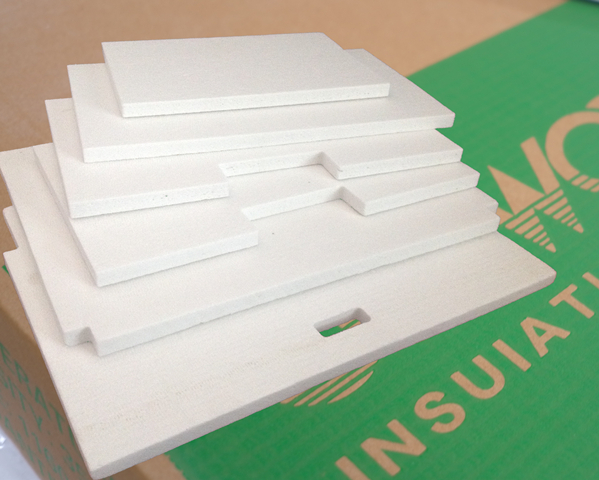 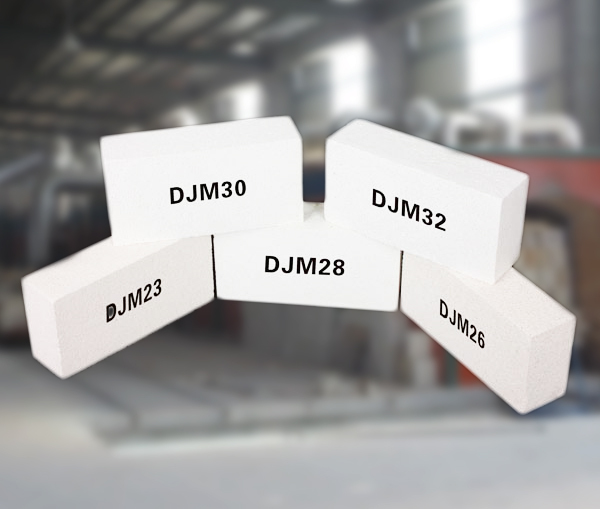 The most outstanding characteristic of CCEWOOL Ceramic fiber board for fireplace and gas boiler is that it enjoys light weight, and at the same time i.. 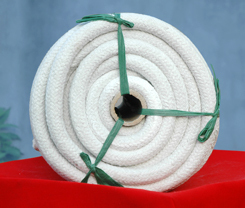 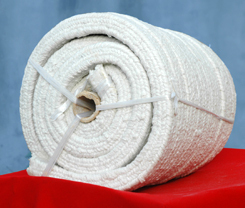 Ceramic Fiber Rope is a length of fibers, twisted or braided together to improve strength for pulling & connecting and can also be called as fibril or..
CCEWOOL Ceramic Fiber Modules is made from the corresponding ceramic fiber material acupuncture blanket processed in dedicated machines according to f..